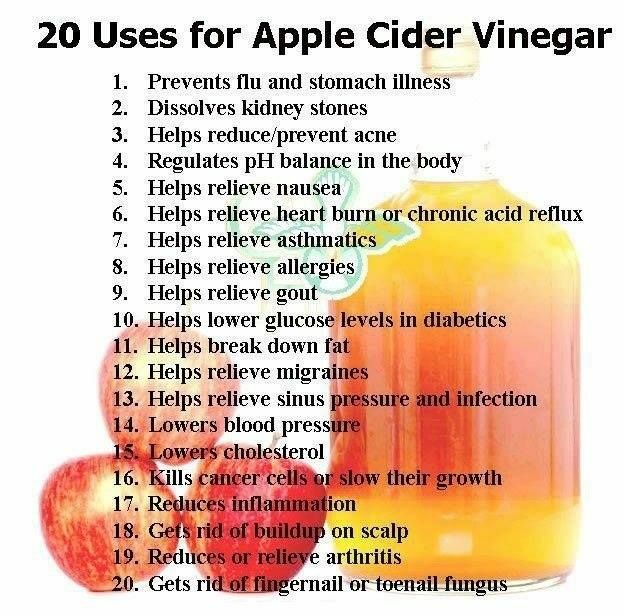 This year I discovered Apple Cider Vinegar. I first read about it as a way to reduce inflammation and balance my pH to make my system more alkaline then acidic. 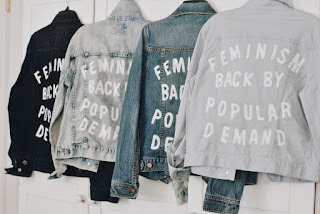 An acidic system leads to a whole bunch of health issues and those weird symptoms, you know the kind, that no one understands but other women on Pinterest (haha.) The more I read the more I wondered could this be some kind of miracle liquid? How can one thing cure so many aliments? And it's been around forever, why don't we all know about this? Well, I'm here to tell you it is a miracle liquid. I don't care why it is or how it is, I'm just accepting the fact that it is! 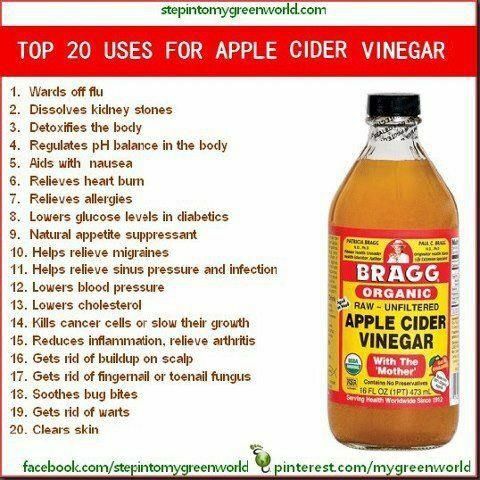 It works for me, you may want to give it a try it, in fact you need it in your body stat! Originally I just took two tablespoons full a day, it's very sharp if you take it straight but I kind of like it. Then I came up with this mocktail ~ a tall glass of water, two tablespoons of Apple Cider Vinegar, 1/2 teaspoon of Baking Soda, YES Baking Soda, use only Arm & Hammer, it's a natural bicarbonate (you will never buy Alka Seltzer again) and totally balances your pH. Then I throw in some lemon and cucumber slices and a sprinkle of Stevia for sweetness. When the Baking Soda hits the Apple Cider Vinegar it fizzes, the first time I combined them I thought it was going to explode like a bad high school science experiment. Instead it has proven to be amazing, and it tastes good too! 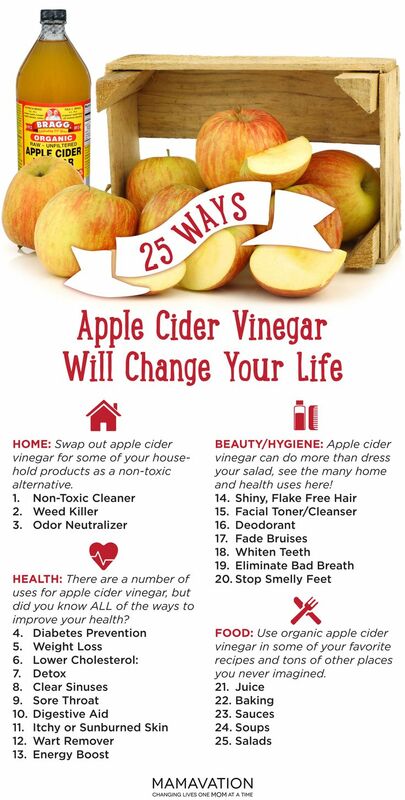 Here's a few charts that show you all of the wonders of Apple Cedar Vinegar. Make sure you get Raw, Organic and Unfiltered. Braggs is the best.